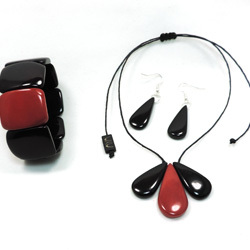 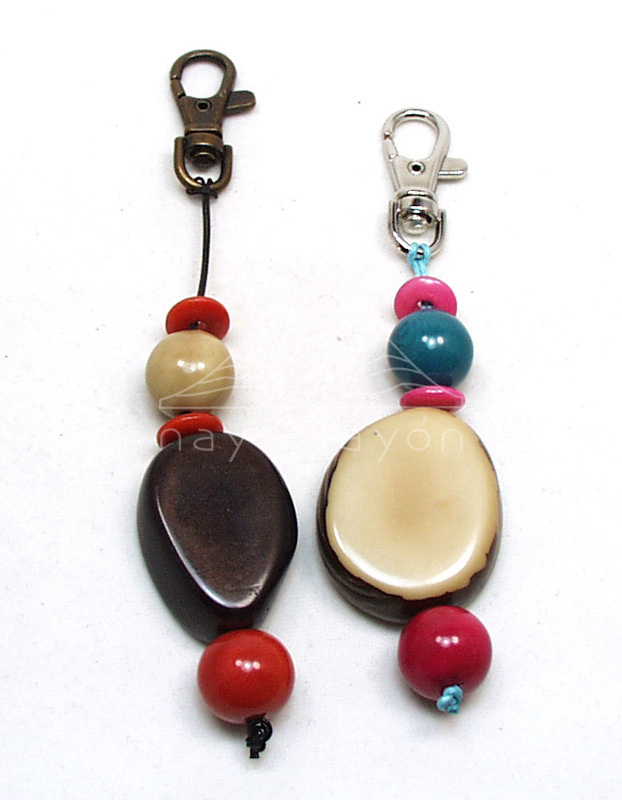 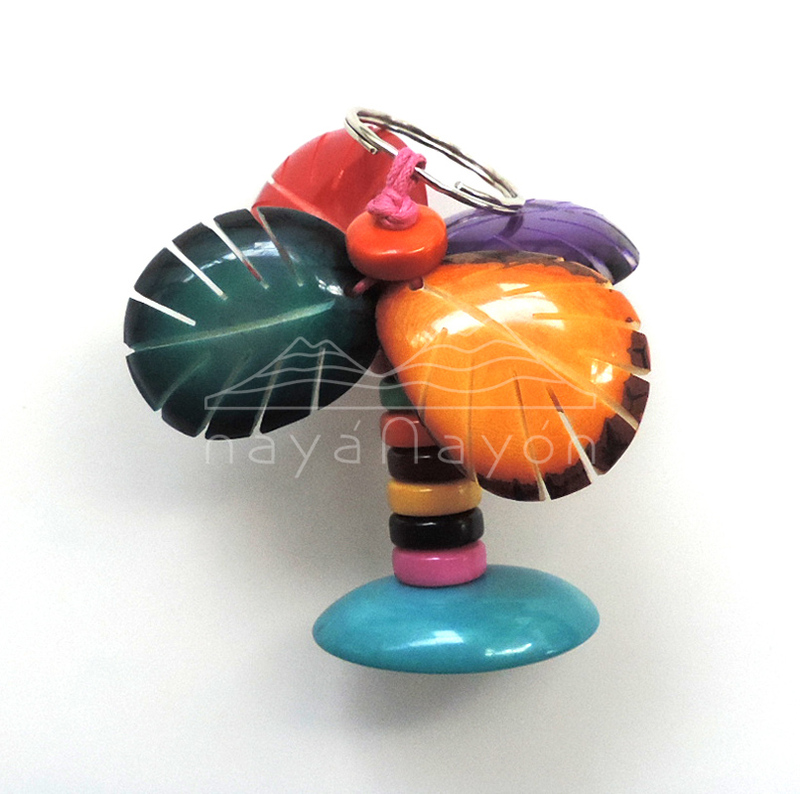 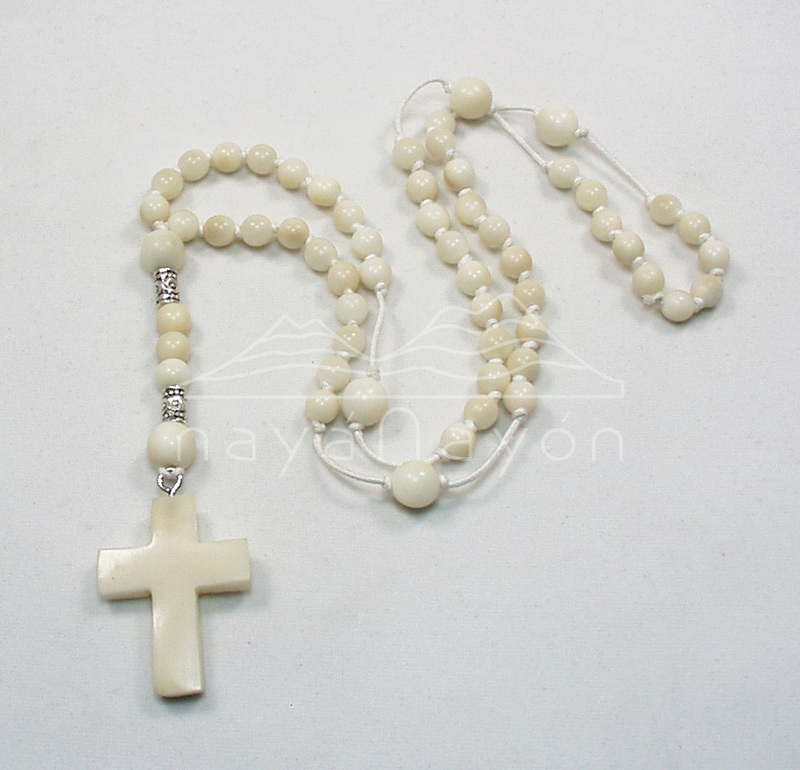 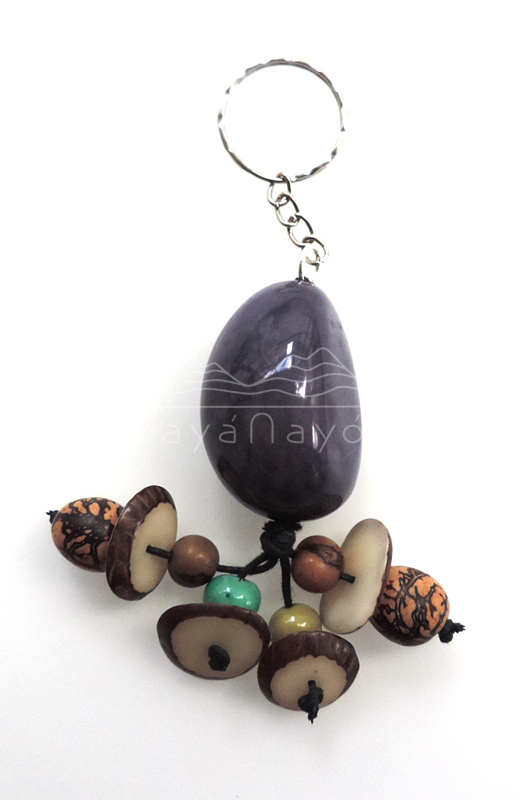 ﻿ Naya Nayon Tagua Accessories. 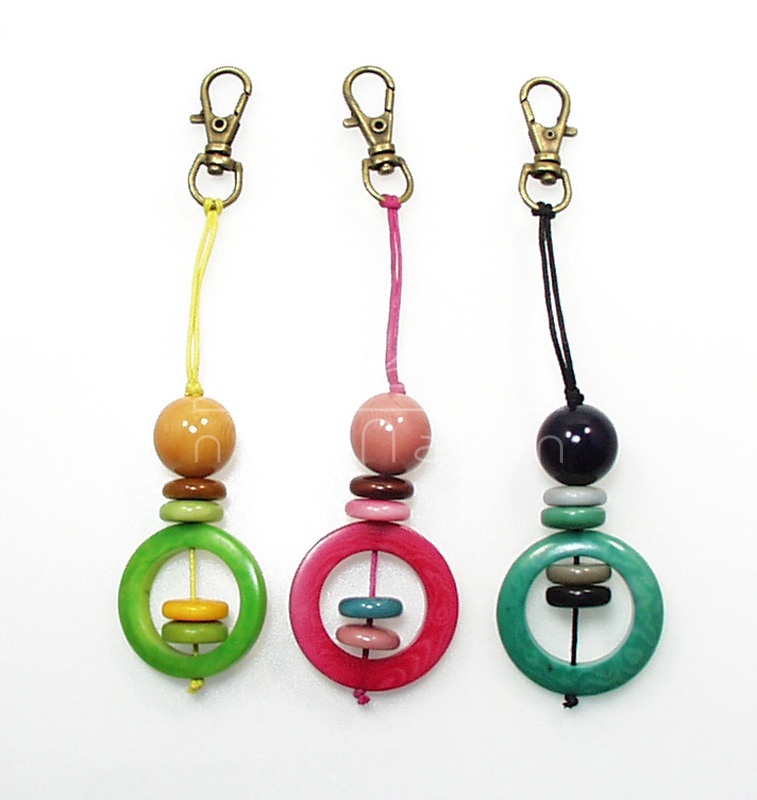 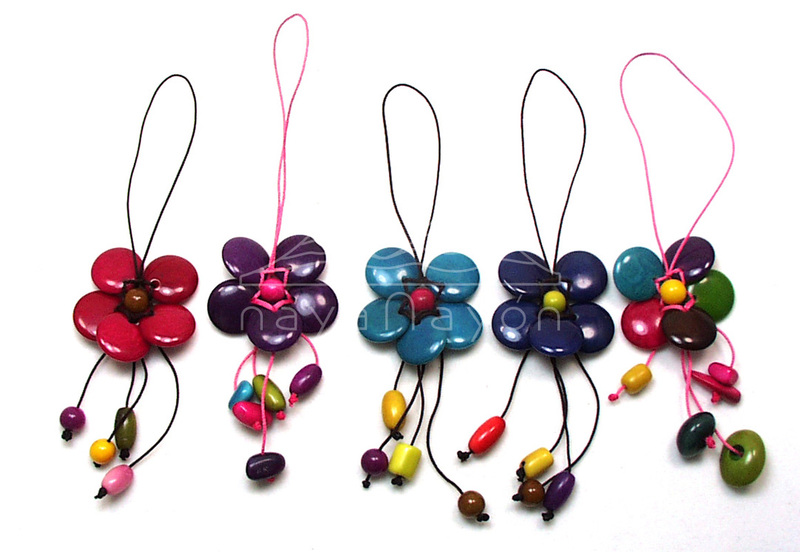 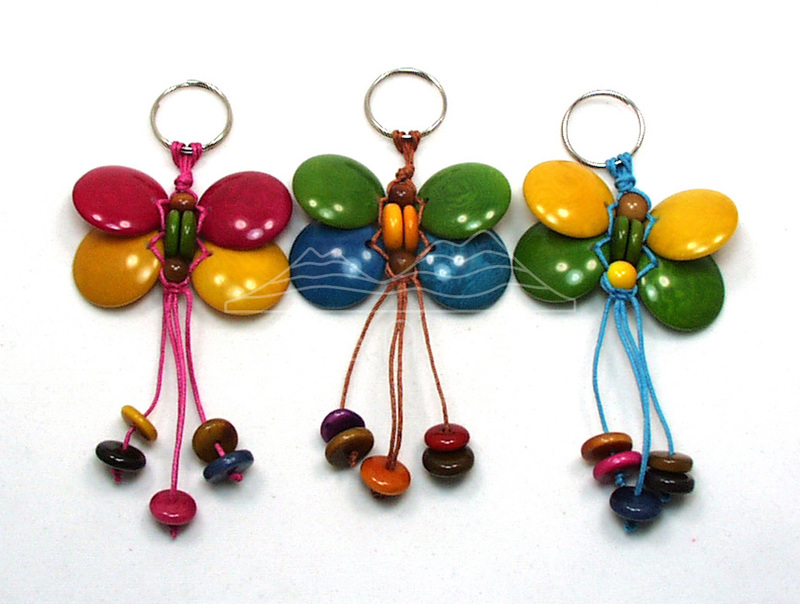 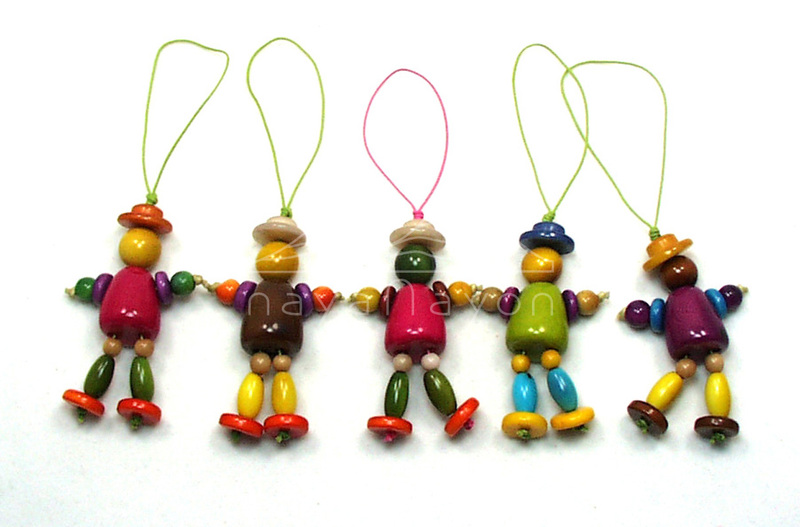 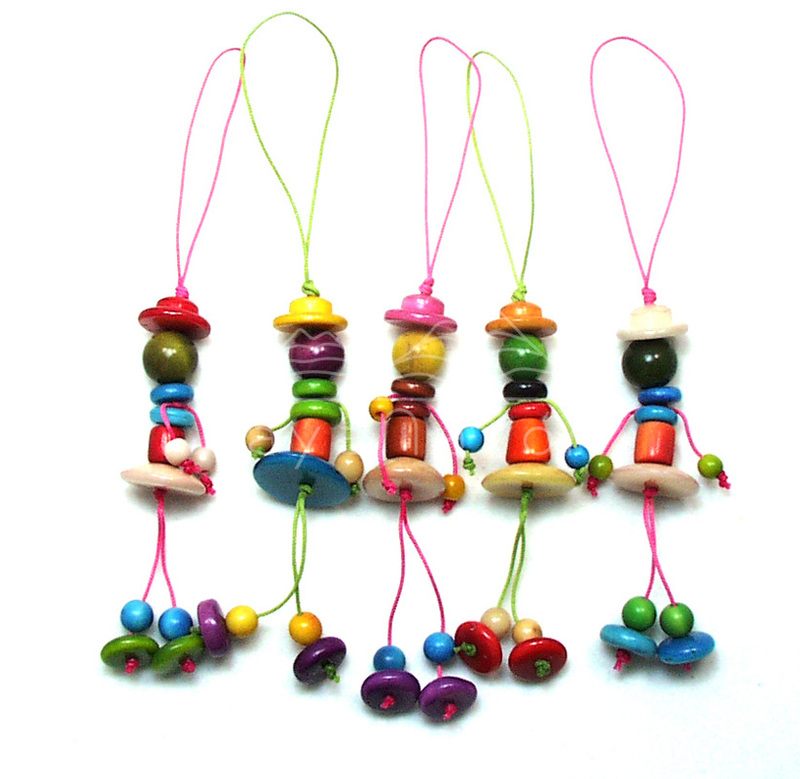 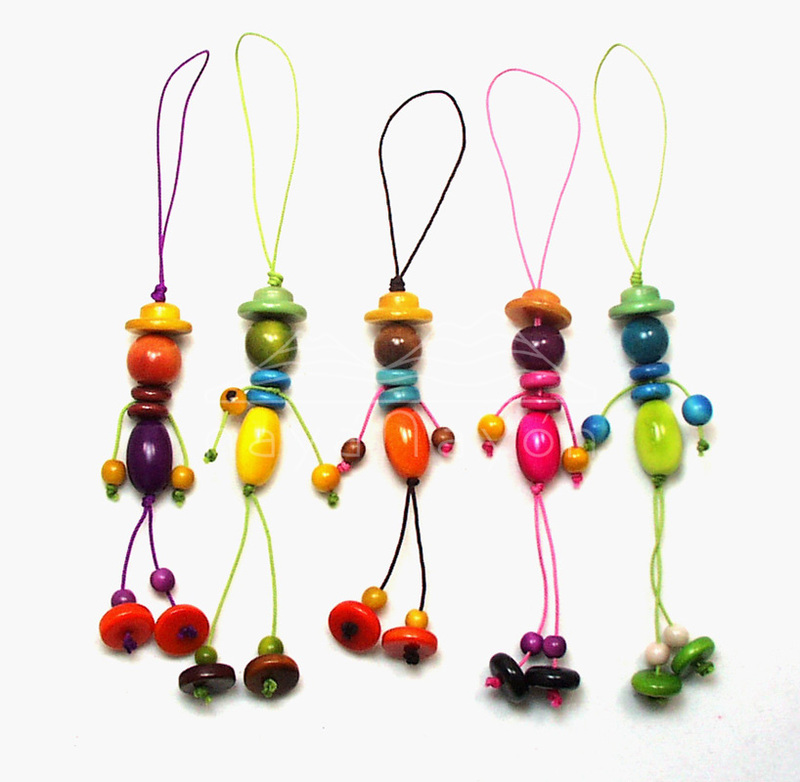 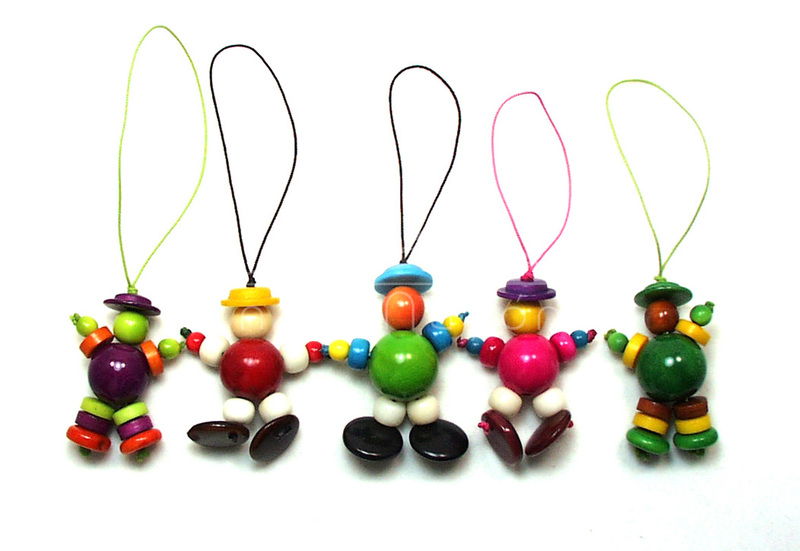 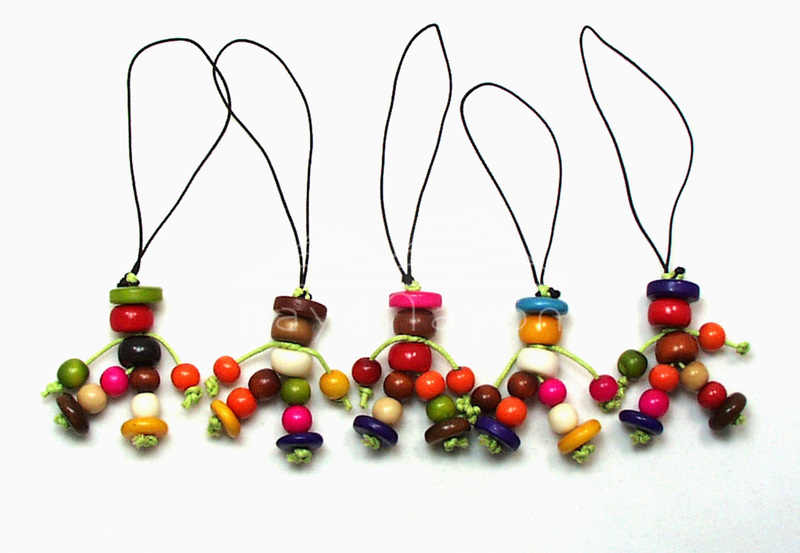 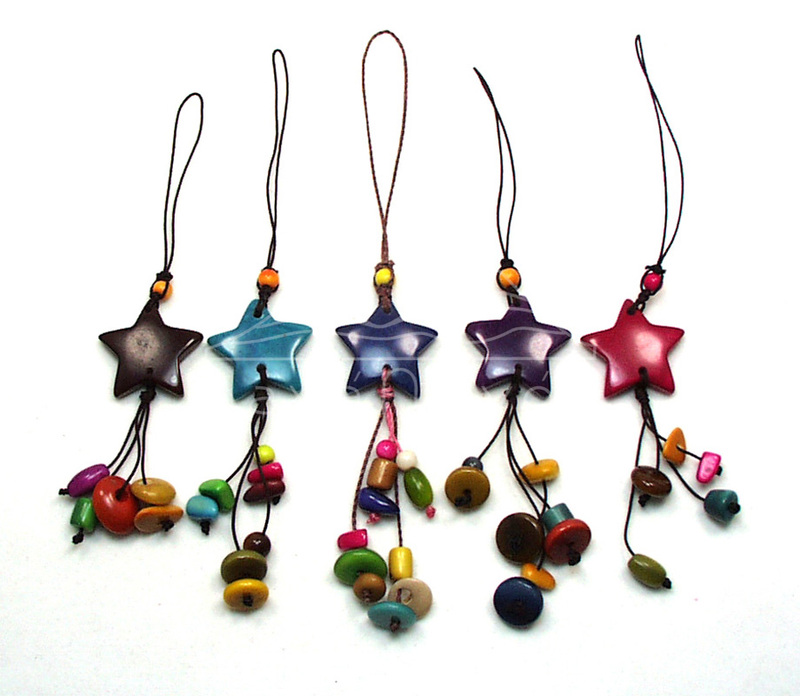 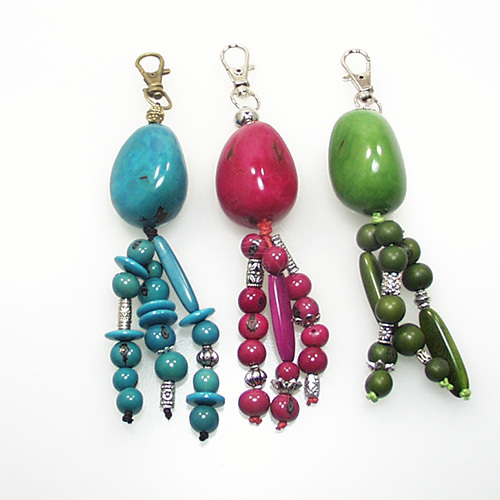 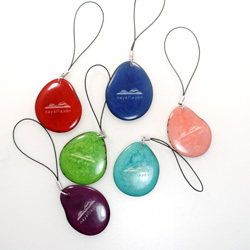 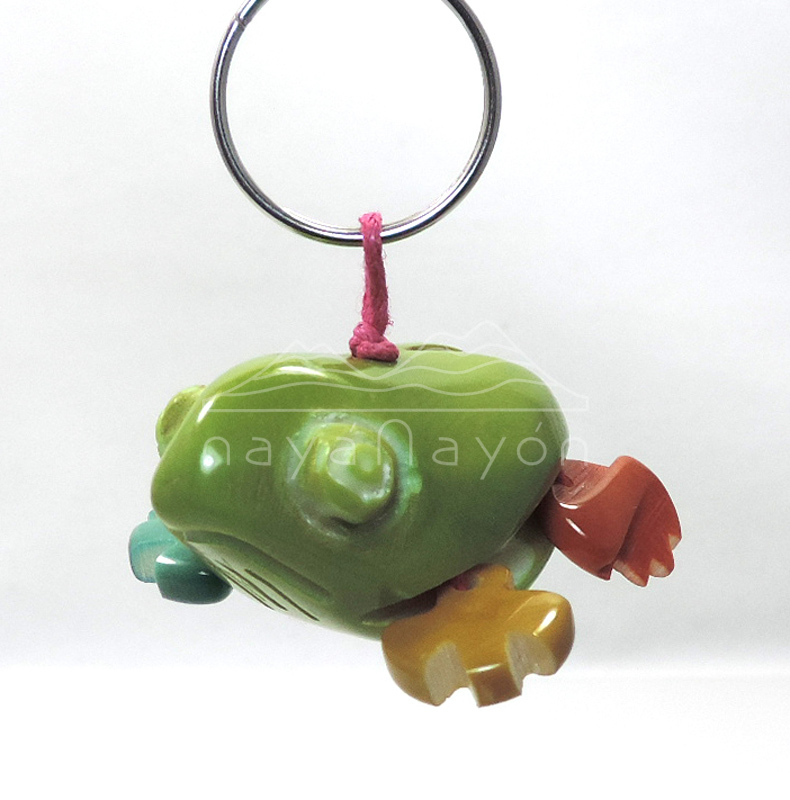 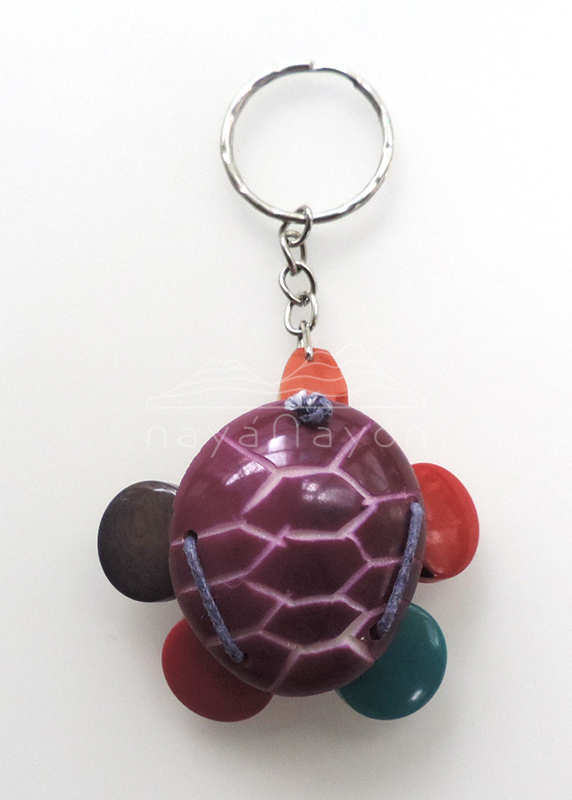 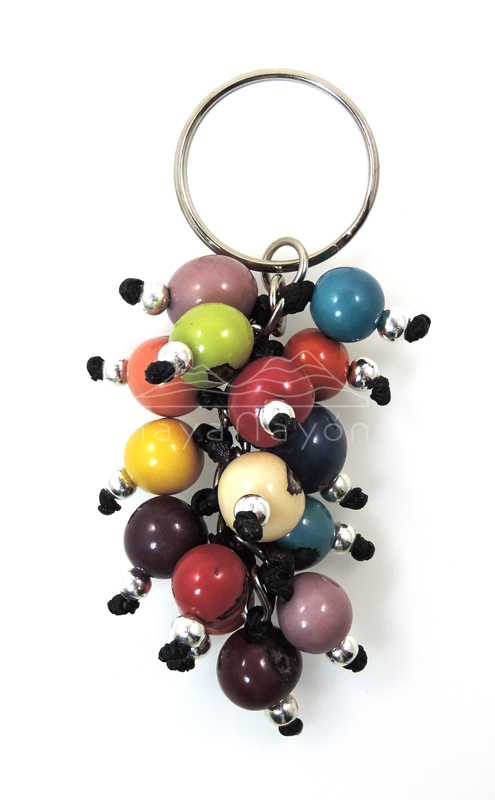 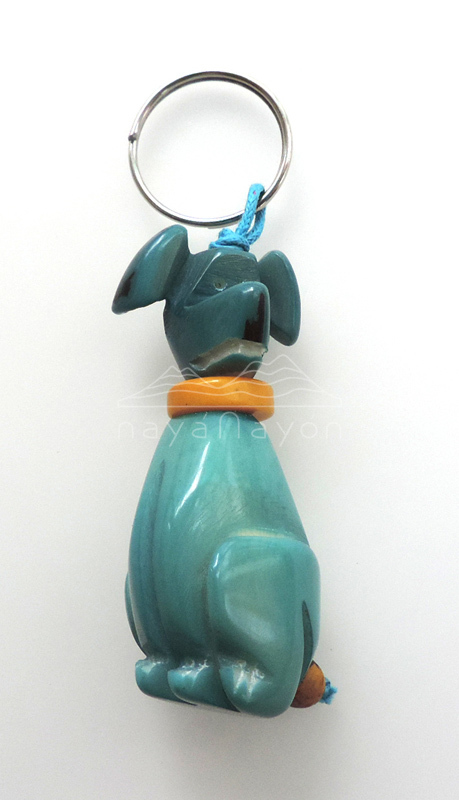 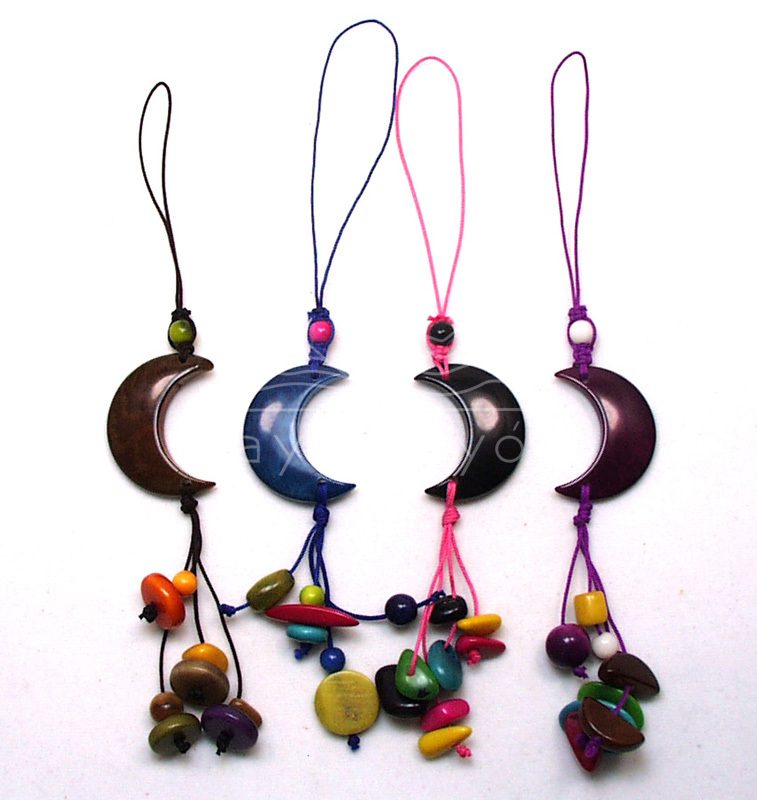 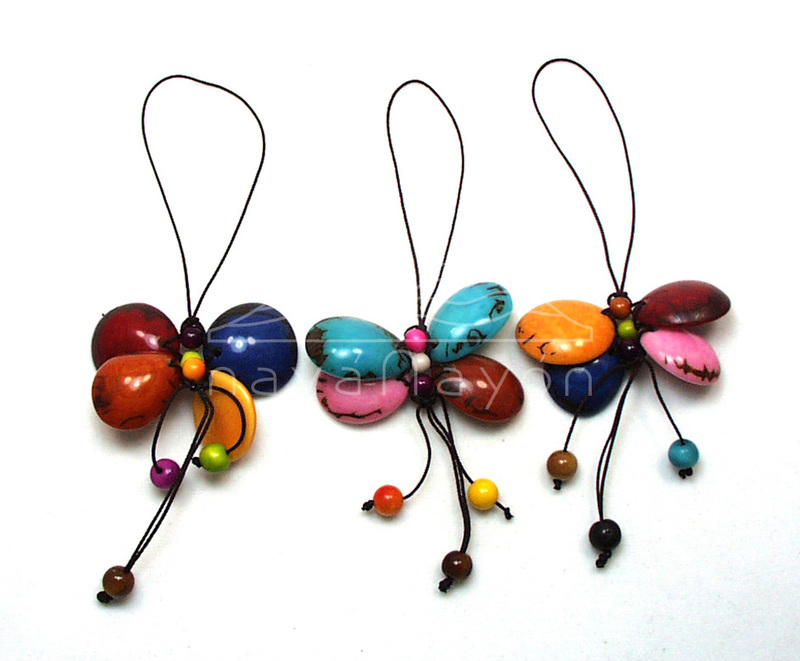 Tagua keyholders, bag and mobile pendants. 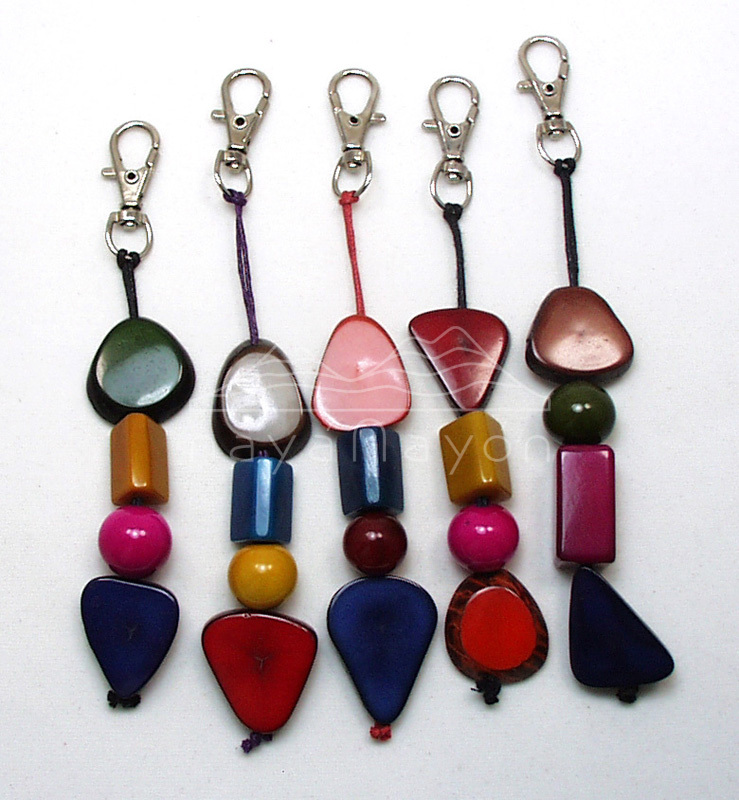 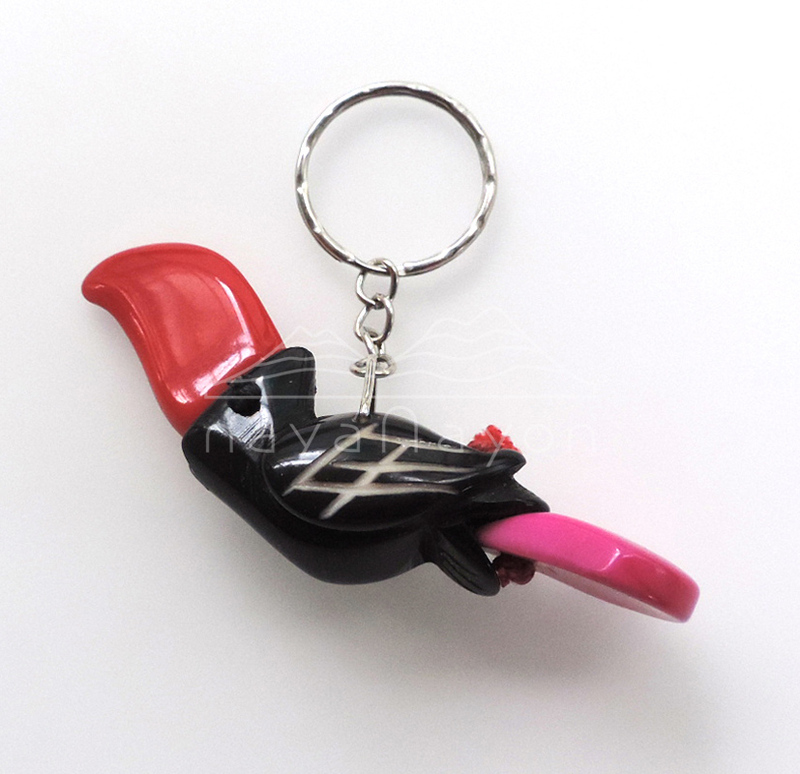 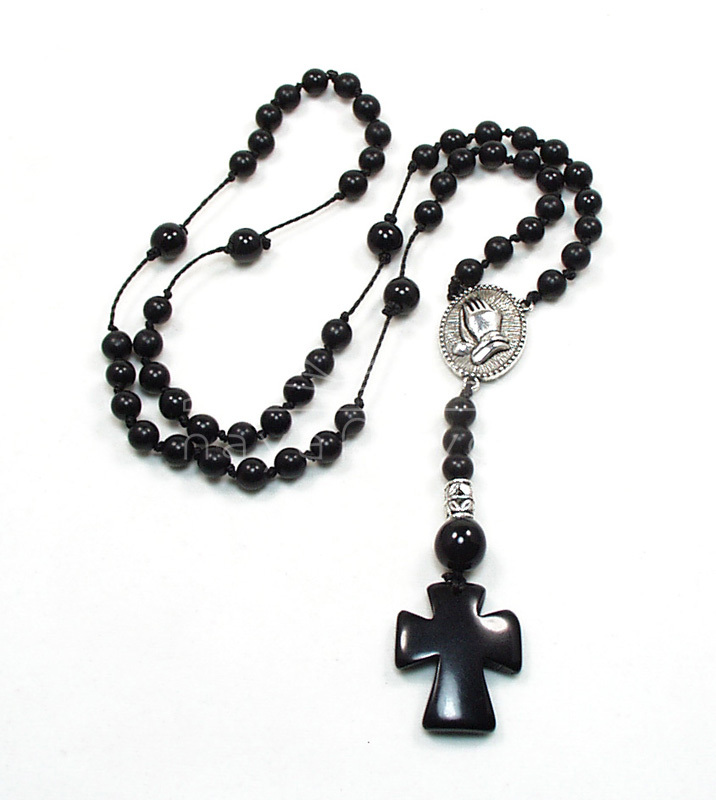 Taguapendants for handbags, celular phones and keyholders. 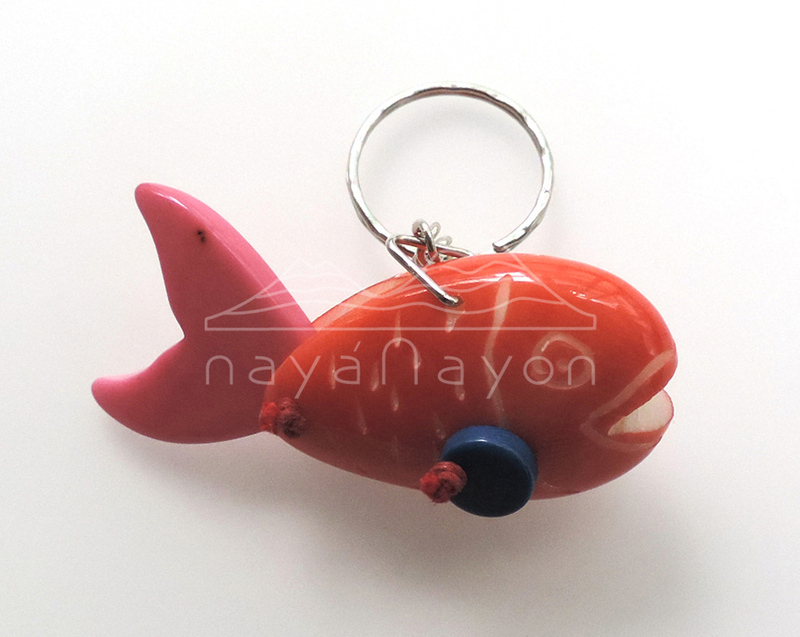 The first place to find them is on Naya Nayon. 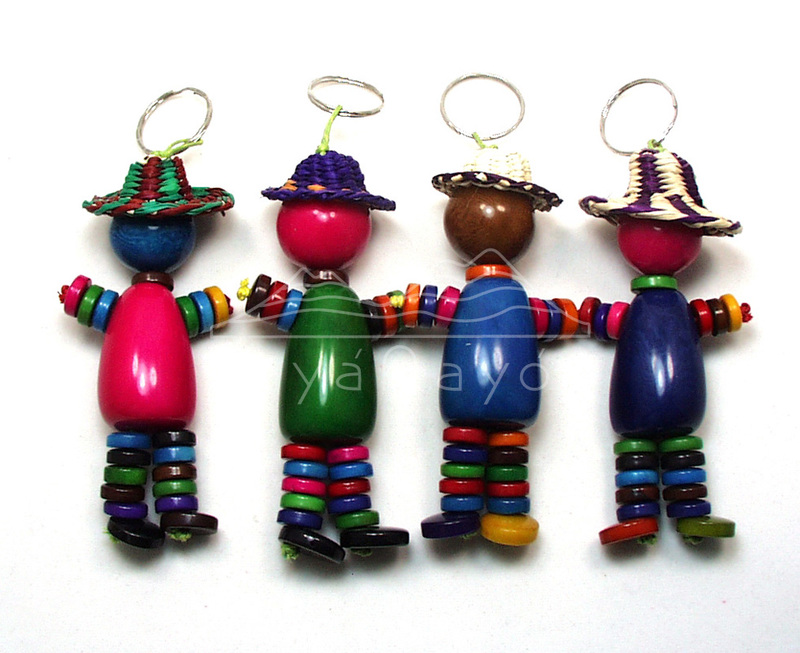 Information on ordering, delivery times, discounts and shipment at info on ordering. 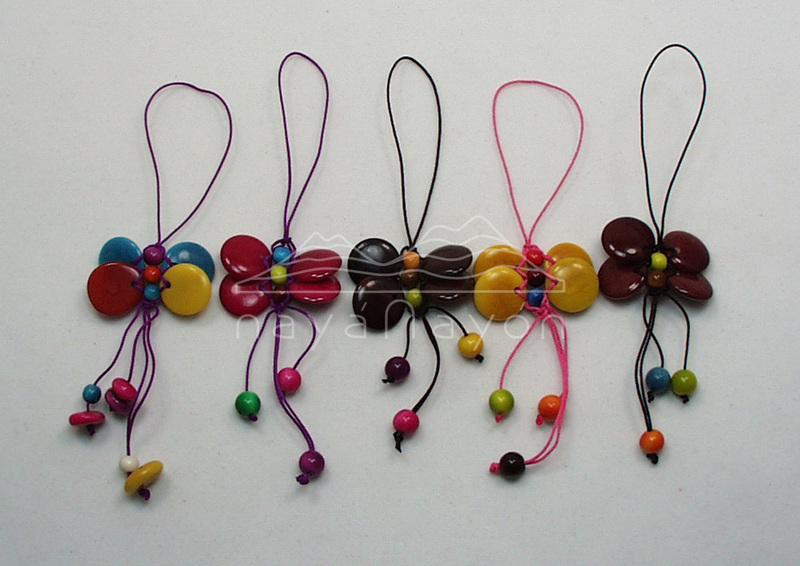 For ordering apply for a wholesale account at register.